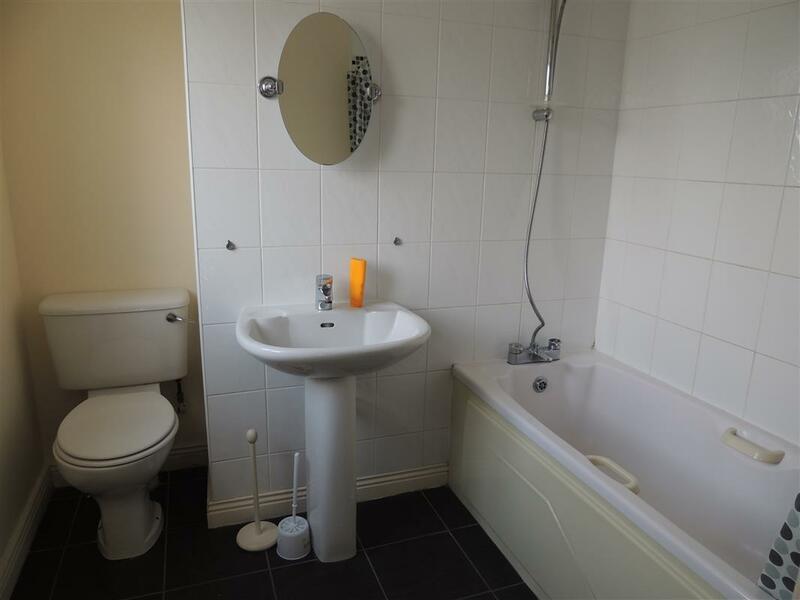 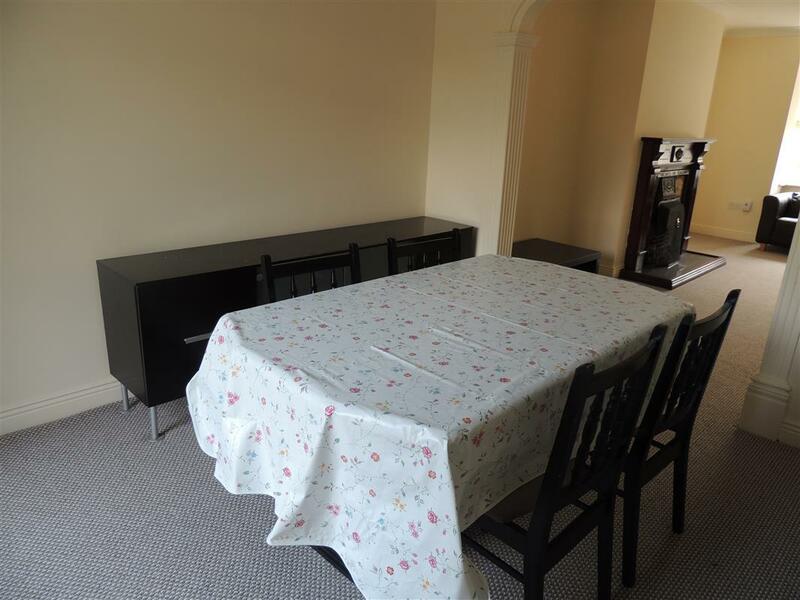 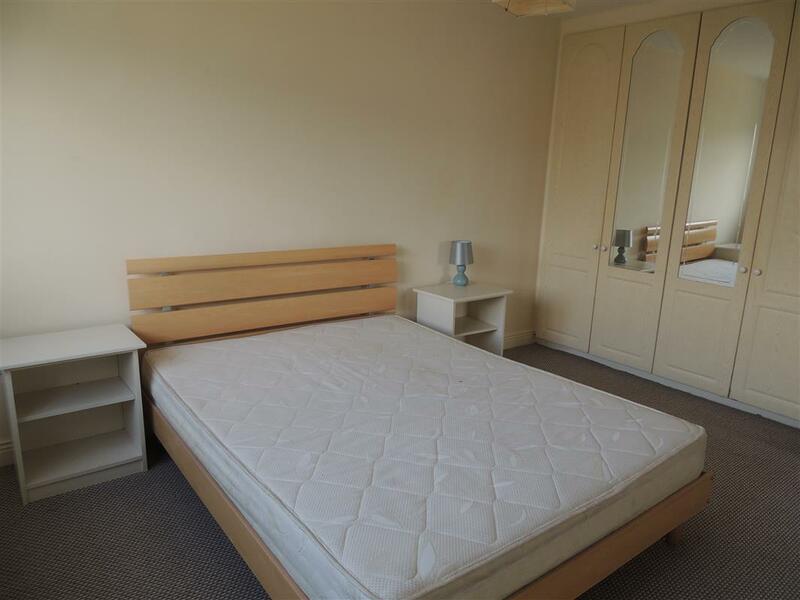 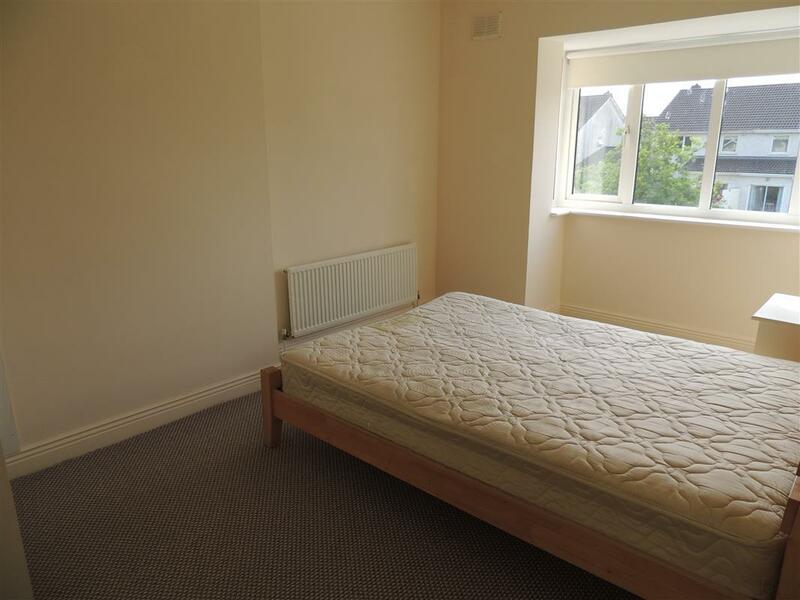 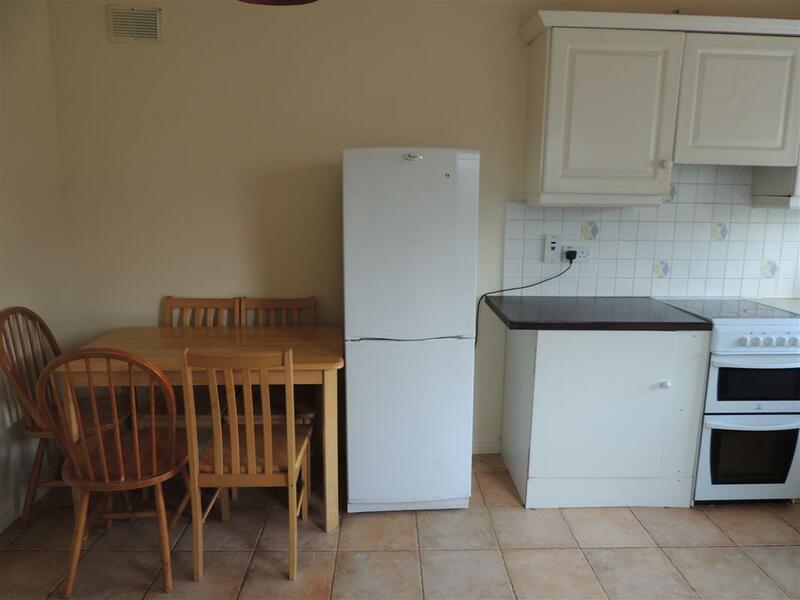 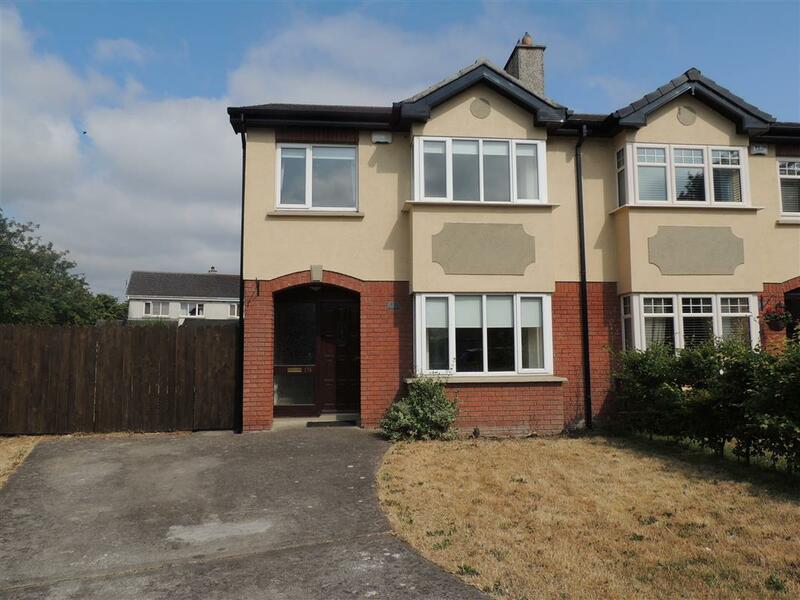 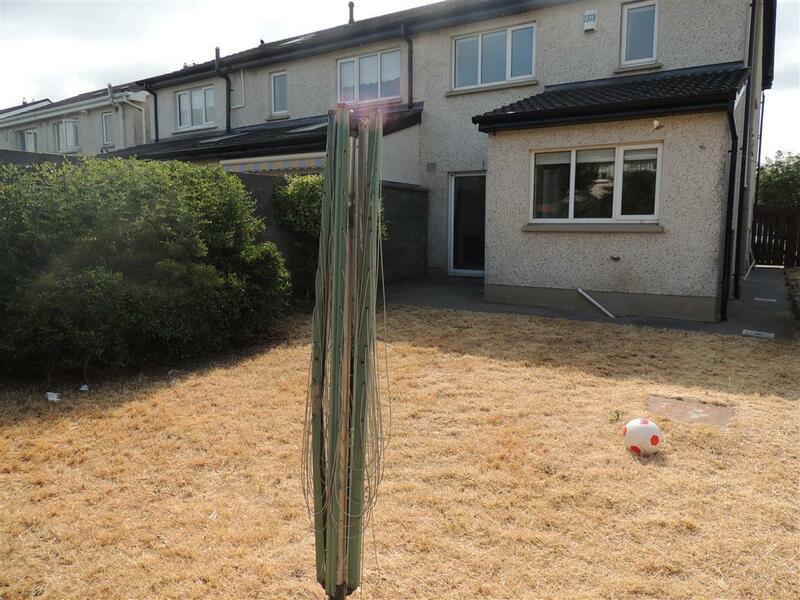 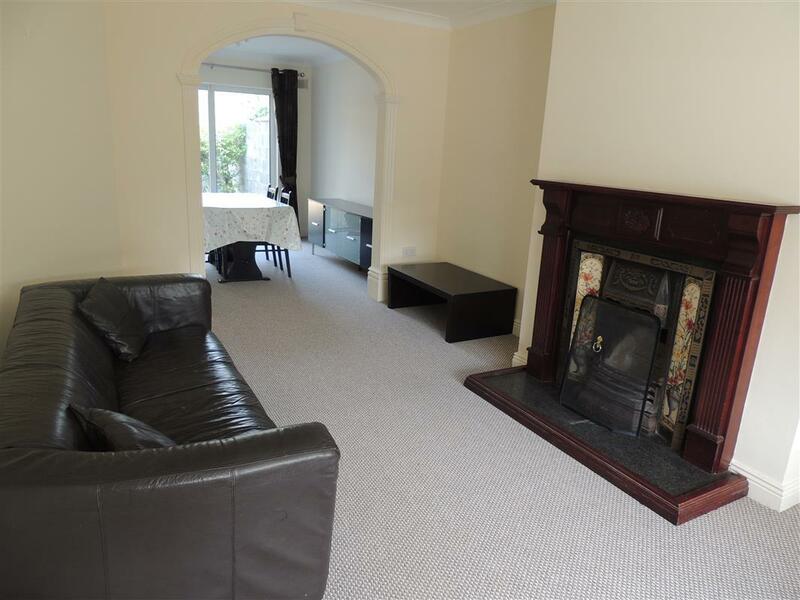 Kelly Hudson Properties present this 3 bed mid terrace house to the rental market. 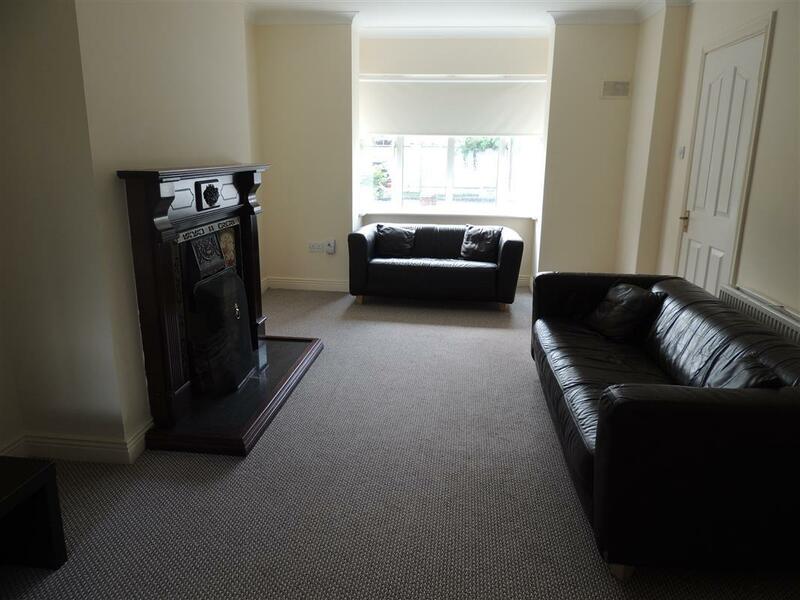 This property comes furnished, has gas heating and strictly no pets. 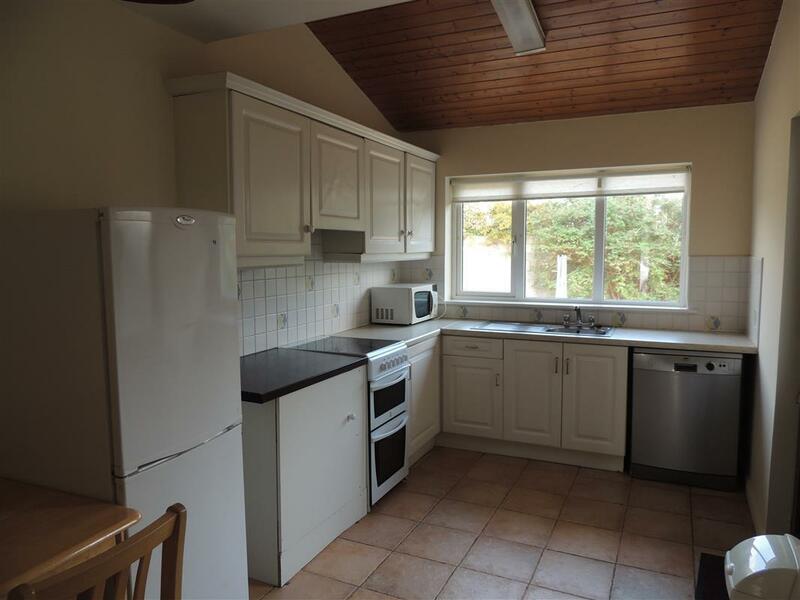 Situated on the Monread Rd this property is close to all local amenities.